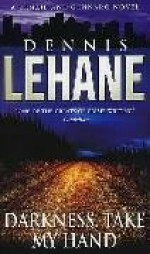 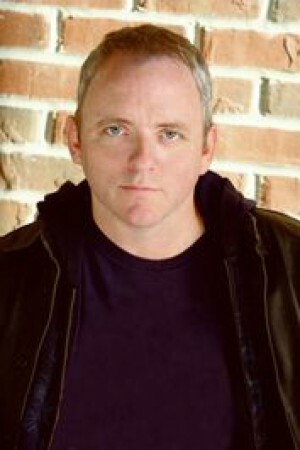 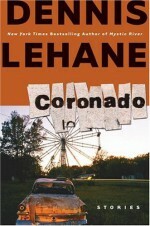 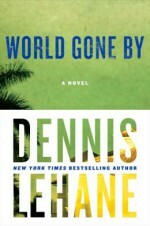 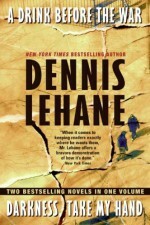 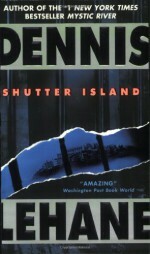 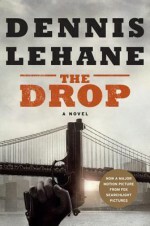 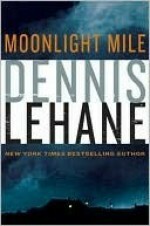 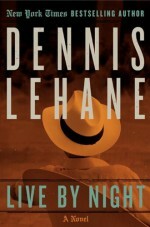 Dennis Lehane (born Aug 4th, 1966) is an American author. 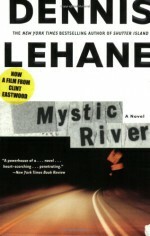 He has written several novels, including the New York Times bestseller Mystic River, which was later made into an Academy Award winning film, also called Mystic River, directed by Clint Eastwood and starring Sean Penn, Tim Robbins, and Kevin Bacon (Lehane can be briefly seen waving from a car in the parade scene at the end of the film). 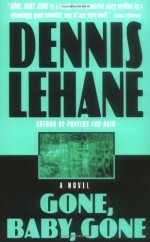 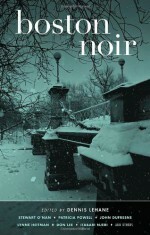 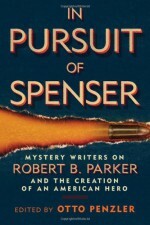 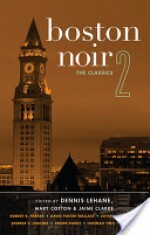 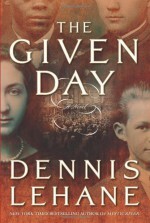 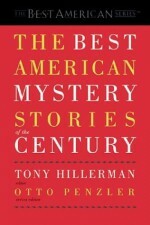 The novel was a finalist for the PEN/Winship Award and won the Anthony Award and the Barry Award for Best Novel, the Massachusetts Book Award in Fiction, and France's Prix Mystere de la Critique. 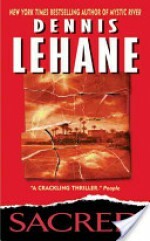 Bio and photo from Goodreads. 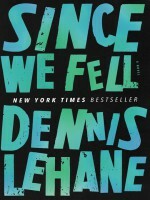 well..that's interesting. 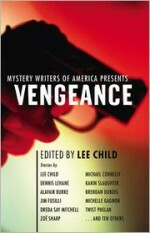 Granted, I'm not actually familiar with most of the authors...or characters. 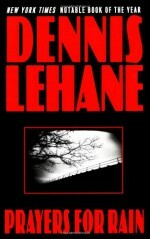 Not really the genre I follow. 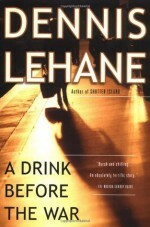 I do kinda wish similar existed in romance if only to see how other authors do characters.